I’m sure you’ve considered the food you eat at some point. But what about water? Many of us take our water for granted because you can drink it and not get sick..well not yet. Our water contains fluoride which our government claims is to keep your teeth healthy. Personally, I don’t know why they’re so concerned about our teeth. Let’s find out what you’re really dealing with. Fluoride is actually a toxic chemical. It’s a by-product from the phosphate fertiliser industry. Fluoride is being added to our drinking water and affecting our health without consent. Silicofluorides are the main substances that are found in our drinking water. 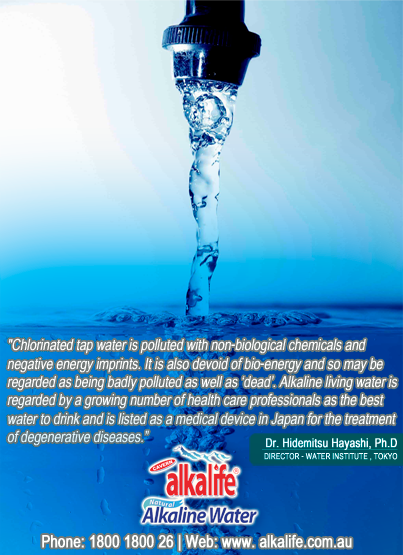 These chemicals do not get treated or purified, leaving our drinking water with high levels of toxic substances such as arsenic and lead. We are being poisoned through our tap water and we can’t do anything about it. • Bone and tooth damage (fluoride is actually known to accumulate in your bones, building up a toxicity level). Firstly, get your water from a non-fluoridated source. Make sure fluoride hasn’t been added to the water. Fluoride can occur naturally in some waters in very low levels but this is usually a calcium-fluoride that’s natural and non-toxic. Filters are a good option but nothing beats a natural source. Secondly, detox. When your body is loaded up with chemicals not only from fluoride but a million other sources (including what you put on your skin every day) it’s vital that you cleanse your body. You only have one body so treat it well! 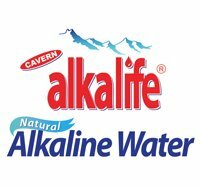 An alkaline diet should not be a special diet you go on for a few weeks. It’s what we should be eating regardless. We’re so prone to consuming foods high in sugar, processed foods and even toxic fluoride in our water. By detoxing your body on an alkaline diet of fresh fruits and veg, you help flush out the chemicals and balance your body’s pH levels to a slightly alkaline state. There’s no better time than NOW! 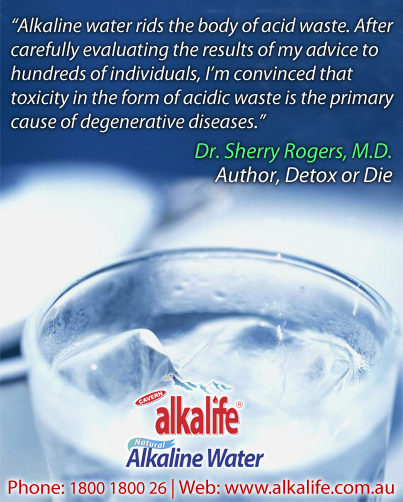 Start with minor adjustments to your diet to include more alkaline forming food. Drink more water (preferably alkaline) and eat your fruit and veg! 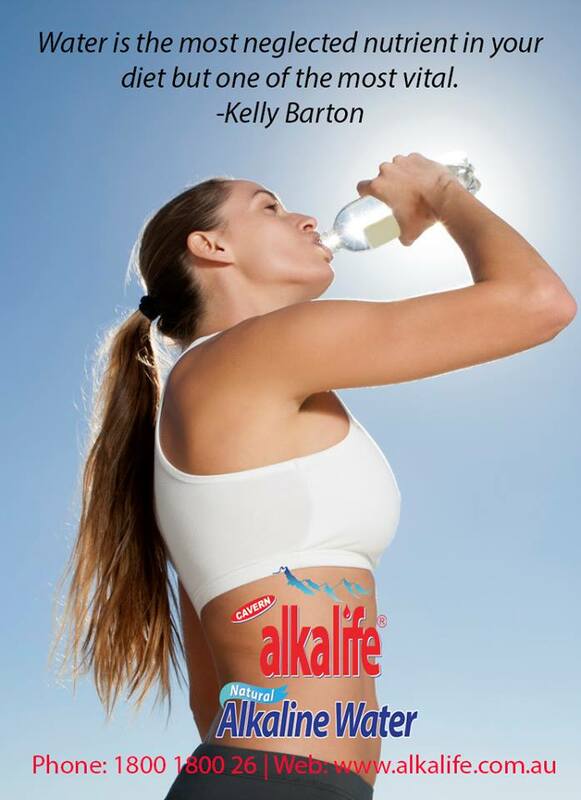 You may not be able to control what’s goes into your water supply, but you can control what you put in your body.